All The Bridges at Gilbert homes currently listed for sale in Gilbert as of 04/22/2019 are shown below. You can change the search criteria at any time by pressing the 'Change Search' button below. "Located in the beautiful town of Gilbert with highly rated Chandler School Dist!! 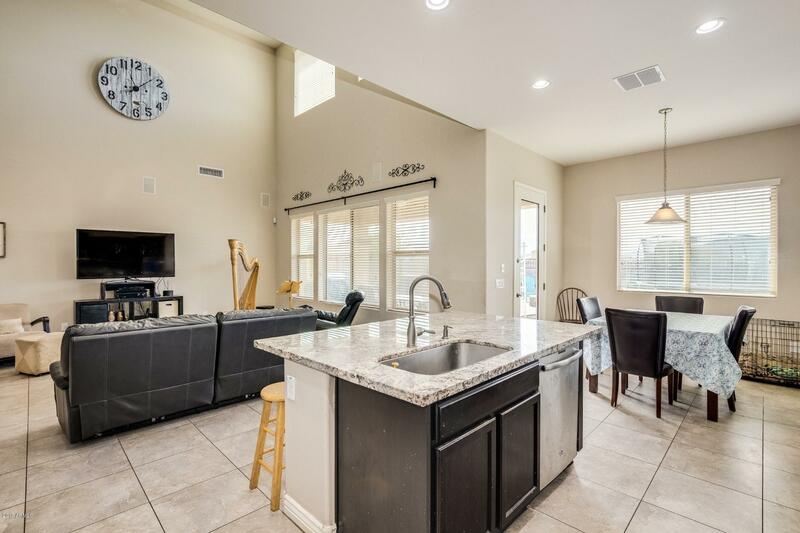 Home features 6 beds/5 full baths, a loft, gourment kitchen that features stainless steel appliances, gas cooktop, double ovens, granite countertops & kitchen island with birch cabinets, master with separate tub/shower and dual sinks, 20'' tile flooring, & upgraded carpet in all the bedrooms. Ceiling fans thru-out, a double gate, paver driveway, beautifully landscaped, premium lot that backs up to riparian area wit"